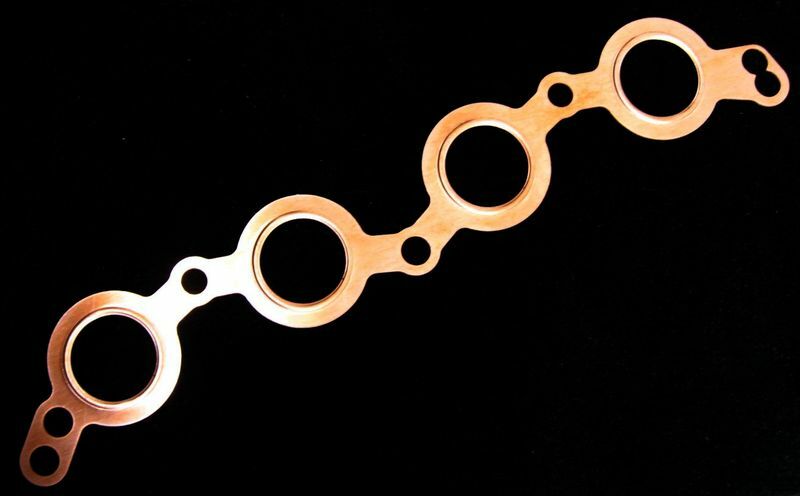 Home // New Products // New 16V/20V header gaskets are here! This gasket, as well as all mounting hardware, will be included with any header orders placed from here forward. Smiley face.